At On Demand Courier, we understand the difficulty of running a business that’s both efficient and profitable. You have to manage finances, products, services, and employees. So why should you have to worry about your courier company getting your packages delivered on time and in the condition that you need? That’s why at On Demand, we’re committed to both of these things so that you can spend your time running your business, rather than worrying about whether your courier company is working for your company. In this blog, we’re going to talk about some of the reasons your company needs same-day delivery. When you’re running a business, sometimes same-day delivery is just more convenient. 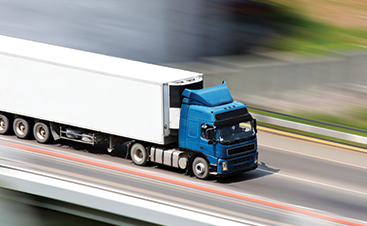 Fast delivery promotes smoother business transactions and allows you to get on with what you were doing faster. Even if the package you’re having delivered is not time-sensitive, it’s still important to have it on time and on your desk so you can focus on one thing at a time instead of putting something on the backburner and waiting for an unreliable delivery company to get their act together. Most businesses, at one point or another, will have time-sensitive packages that require same-day delivery. In this situation, you’ll want to hire a courier company that has a proven track record of successful deliveries and a lot of experience in the industry. Visit our testimonials page to read comments from some of our many happy customers and see why On Demand Courier is your Top Rated Local® Courier in Phoenix, Arizona. Knowing your packages will be delivered the same day you order them will give you peace of mind and reassurance that you’re trusting in a courier company that puts your needs first. When you go with a large courier company like FedEx or UPS, you never know what you’re going to get and there’s very little personal connection between you and the person delivering your packages. At On Demand Courier, we’d like to form a relationship with you and your company that will last for many years to come. Contact us today to learn more! If you need courier services in Phoenix, don’t hesitate to contact On Demand Courier today. 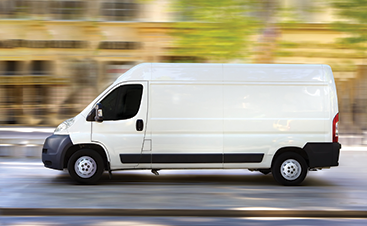 We pride ourselves on being the premier courier service in the area and are committed to providing you with the most high-quality services in the industry. Visit our website to learn more about us!